Flash! 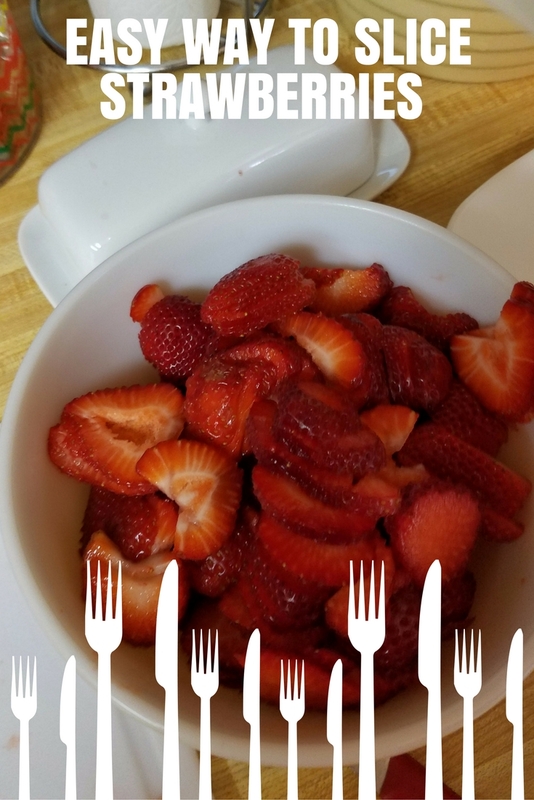 It is super easy to slice your strawberries evenly !! Were talking about all of them and all the time. No more will one of the kids say that the other got more strawberries due to the way they were sliced. As you know ever kitchen tool should have two or more functions. It saves on space and saves a little money too. The kitchen tool that has been called for it’s second duty is your mushroom slicer. It works perfectly and it is a snap to clean when your finished. What you need to do is hull all of the strawberries that your wanting to slice, give them a rinse after your finished with that step. Then it is just like cutting up mushrooms. What a great way to do this, I tried it and what nice slicing job the mushroom cutter did. I am very happy i did this.